We created Silver Bay Coin & Bullion, Inc. to serve as a source where investors could diversify their portfolios out of ever depreciating paper dollars and into solid gold, silver, platinum and palladium coins and bars. 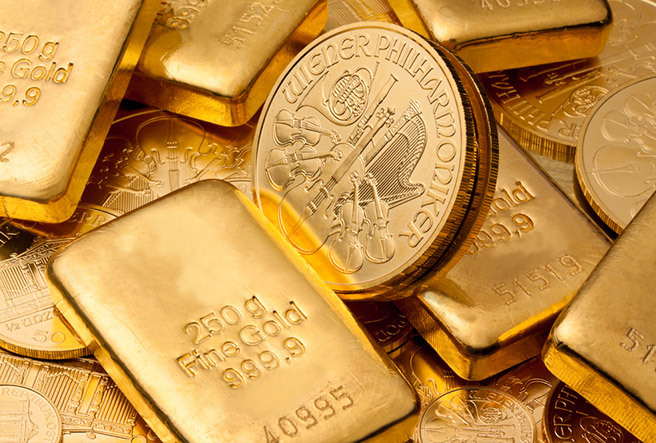 We are highly active in buying and selling most precious metals including bars and coins. 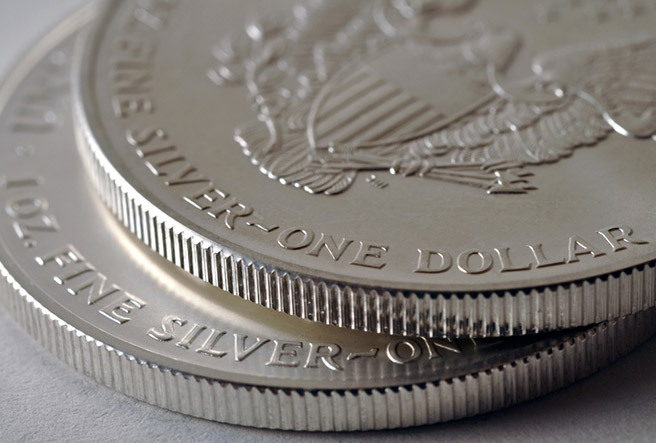 We carry many U.S. Mint bullion products including gold, silver and platinum American Eagles. We also offer a variety of other gold, silver and platinum coins including Canadian Maple Leafs, South African Krugerrands, Austrian Philharmonics, and the Australian Kangaroos and Nuggets. We look forward to seeing you! We are available via telephone or walk-in Monday through Thursday from 9:00am to 5:00pm and Friday/Saturday 9:00am to 4:00pm EST.